BERKELEY, CA – suitX, a California-based leading innovator in exoskeleton technologies, announced the official launch of its third-generation wearable shoulder supporting exoskeleton (V3 shoulderX). The company said it is the world’s most advanced shoulder supporting exoskeleton for use by automotive, construction, and shipbuilding workers. shoulderX augments its wearer by reducing forces at the shoulder complex, substantially reducing the risk of shoulder injuries and increasing work place productivity. suitX will be demonstrated during the tour of Mission Bell as part of the Executive Briefing Conference April 14-16 in San Jose. 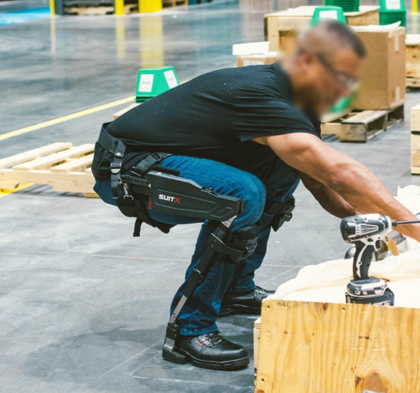 According to suitX, the third-generation industrial exoskeleton incorporates features based on the feedback obtained from numerous field evaluations across the globe. V3 shoulderX introduces a novel human interface technology that can automatically conform to each user’s unique body shape to achieve an impeccable fit, and unparalleled comfort. This interface provides a firm fit to the user, reducing slippage (sagging) between the wearer and the exoskeleton, therefore reducing the need to perform micro-adjustments of the device during use as commonly observed in other devices. Additionally, this interface provides superior breathability and has exceptional ability to remove heat from the user, maximizing User comfort. V3 shoulderX reduces the inventory a customer must manage to support their workforce by providing these key features: First, it is designed to be fully adjustable making it a “one-size-fit-all” wearable exoskeleton, resulting in a single unit addressing the needs of users of various shapes and strengths; Second this novel exoskeleton provides a wide range of strength output though a tool-less adjustment mechanism and it does not require multiple cartridges, or gas springs. suitX’s third generation shoulder supporting exoskeleton boasts a 40% reduction in weight and half of the required adjustments without losing any of its industry leading characteristics and range of support strength. Like its predecessor, the new design does not use electric power, does not need batteries, is available in multiple configurations, such as: fire retardant, dust proof, and water resistant, and is specifically designed to withstand extreme harsh environments such as construction sites and shipbuilding facilities. suitX is a venture capital, industry, and government funded exoskeleton company based in California. suitX designs and manufactures affordable medical and industrial exoskeleton technologies to improve the lives of workers and people with gait impairment. 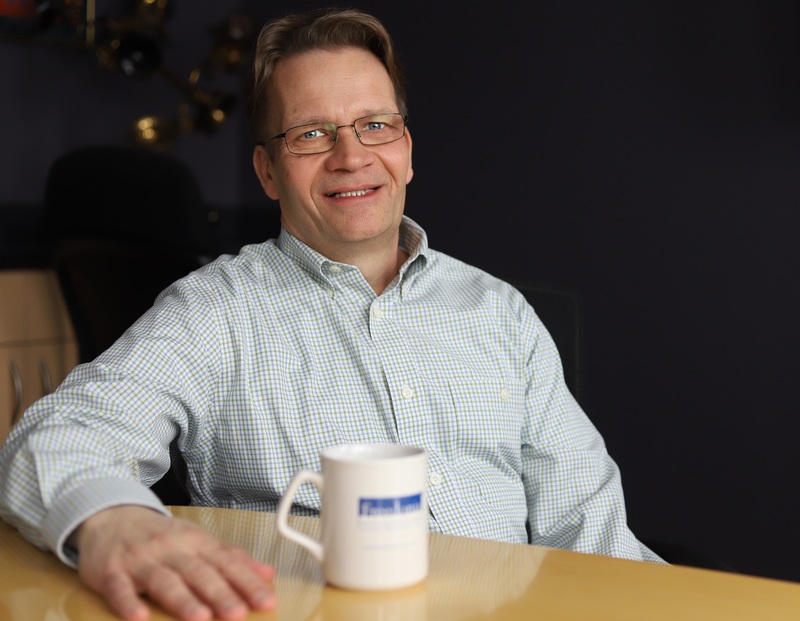 suitX has received investment from Wistron (Taiwan), been awarded several U.S. government awards, and won two Saint-Gobain NOVA Innovation Awards. suitX has also won the $1M USD Top Prize in the UAE AI and Robotics for Good Competition.